Everyone has a next step to take. What's yours? Weekend Services3 services each weekend with vibrant worship, Bible teaching, & prayer. Vineyard Kids!Fun & safe place for kids to grow in faith. YouthTeens building a strong God-foundation. 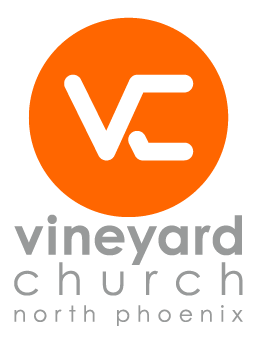 Make VC your "church home"
Bible studies & affinity groups at various times & locations. Volunteer @ VCVC runs on volunteers! Find specific ways you can help out & connect. We're called to be a blessing to our community." 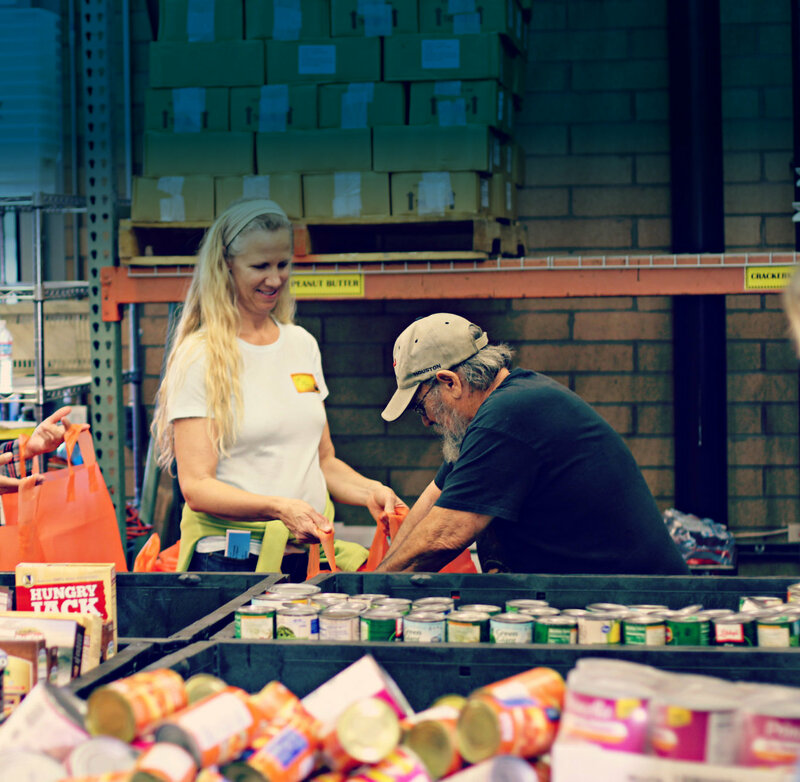 Open 6 days a week, we serve about 200 local families each week with groceries & clothing out of our Compassion Building. Each Tuesday free medical services for uninsured children & youth on our campus through Banner Health's HealthMobile. Kids church at all services. Youth at 5 PM Saturday & 11 AM Sunday services. Sign Language available at the 9:15 AM service. Interpretación en Español disponible en el servicio de las 11:00 AM.